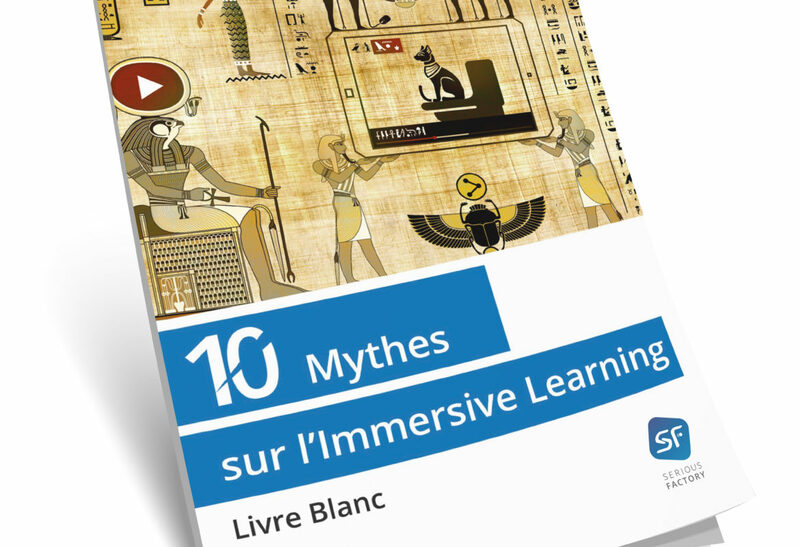 The benefits of Digital Learning simulation: Never the first time on…. 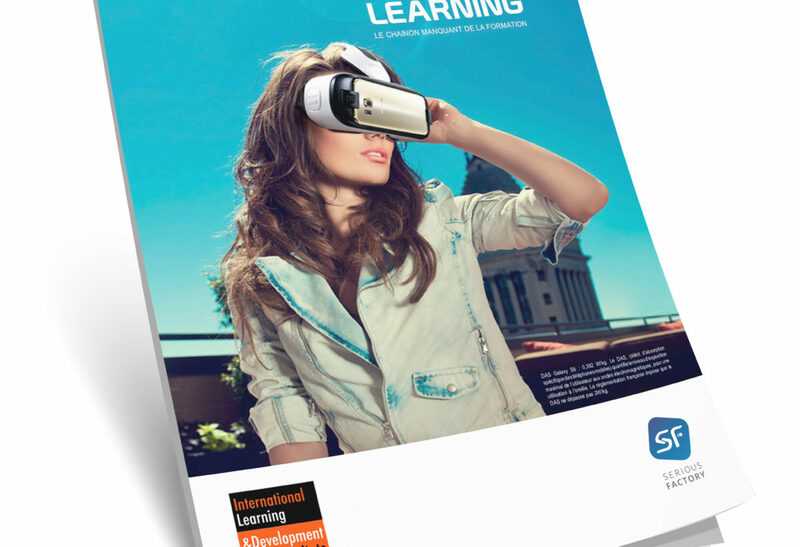 Serious Factory’s latest white paper “The Benefits of Digital Learning Simulation: Never the First Time on…” highlights how training professionals use Serious Game to develop their learners’ skills and also to better involve them through immersion. The objective is to train before facing a real situation for which the learner would not be prepared. Read the testimonials of 10 of our clients on a variety of professional topics and how they successfully use the Virtual Training Suite software solution. Immersive Learning allows you to train in a simulated and controlled environment to accelerate and amplify your performance in the real world. 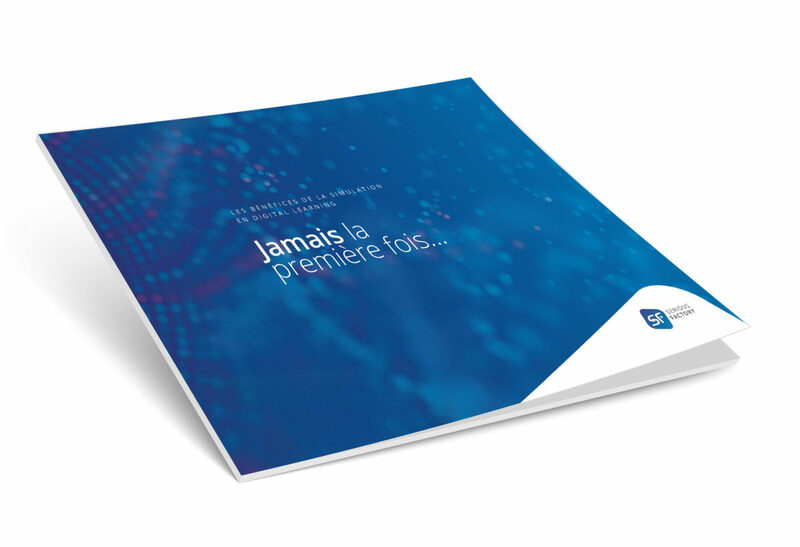 A major asset in the context of professional training… It is time to discover this white paper to move from theoretical knowledge to controlled and sustainable practice! Gamification to revolutionize education !